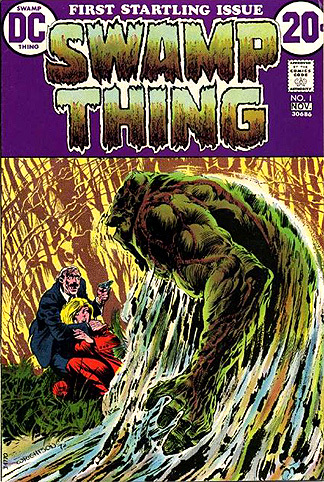 Swamp Thing #1, by DC Comics. The FIRST ISSUE in the famous series from October 1972. Who knew then that ol' Swampy would go on to a couple of feature films and a short-lived TV series...here is where it all started. Berni Wrightson's incredible artwork is the real star, however. Every frame in this comic book is just dripping in kudzu and muck. 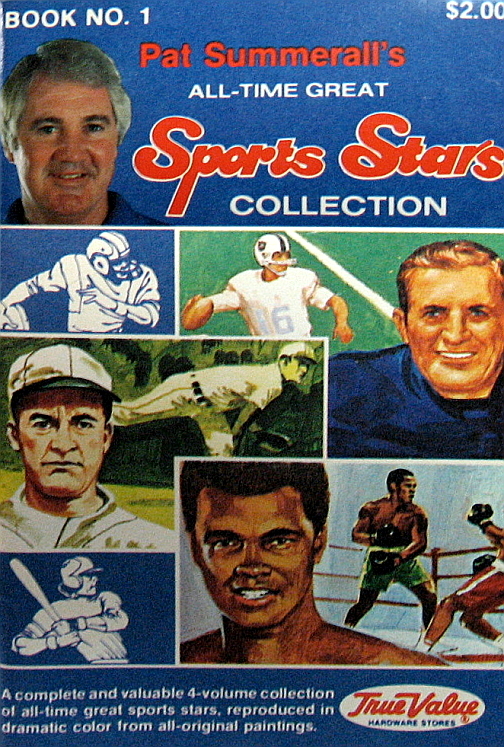 This important first issue is a tough-get these days...and here is a real bargain for only $45, as this particular copy is in Good-Fair condition but is completely intact and readable (that is roughly half-price on this baby). Don't let Swamp Thing #1 ooze through your fingers! Only one in stock.